It is a great honor to introduce you today to a personal guide and mentor of mine, Marin Bach-Antonson. For the last year I have been participating in a 13 gateway Priestess Initiation Program led by Marin. 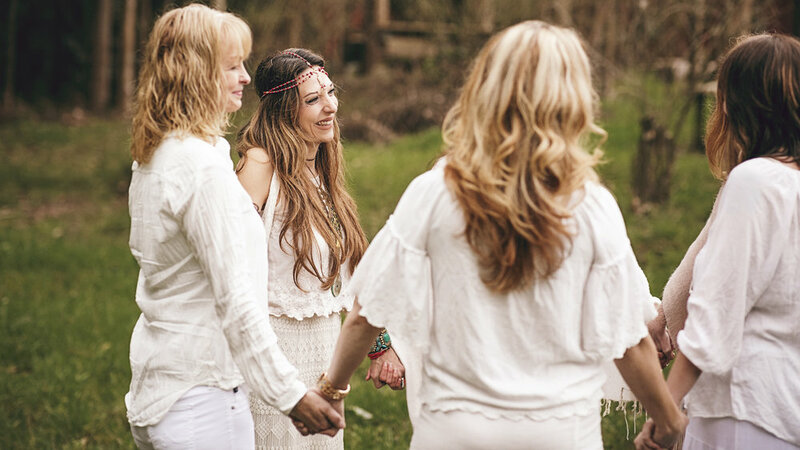 It has been a truly transformational experience to embody principles of the sacred feminine in every area of my life. 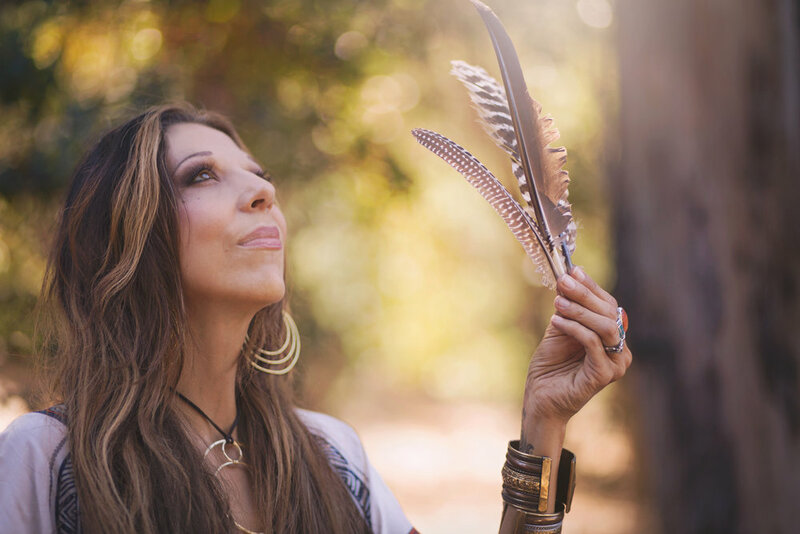 In this conversation, Marin shares about the role of the Priestess, the rise of the feminine in our collective consciousness and one of the most simple and profoundly life-changing practices we can bring into our life right here and right now. "When you allow those feelings to be exactly as they are, then you have access to the feelings. You are not pushing the feelings down...you aren't trying to make them different, yoga them away, journal them out, or juice fast them into dissolving. You're just being with them because you are allowing them. The only way out is through. It's the feeling of our feelings that ultimately gets us to the other side of them."